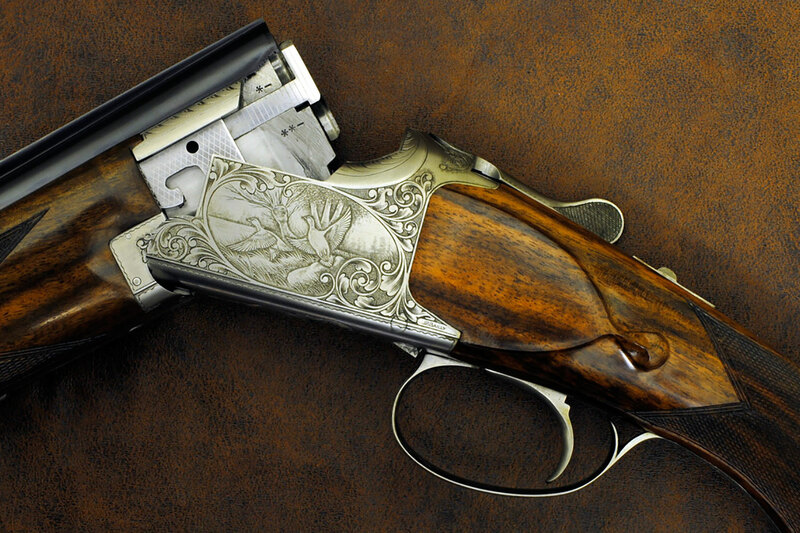 Side by Side shotguns are highly desirable, whether you enjoy the stunning engraving or the sidelock action, or wish to shoot in the traditional style. We have a wide range of new and used Side by Side shotguns in stock, including AYA, Arrieta and Beretta; an ever changing stock of English boxlocks and sidelocks, plus new and used factory matched pairs for those Double Gun Days. Many of our Side by Side guns are available to try out and we are one of the only gunshops and shooting schools to have a Side by Side ‘try-gun’ to get your exact gun fit dimensions. Automatics have always been popular for pigeon shooting, but more and more people are now using them for general clay shooting. We have over 50 automatic shotguns in stock, including Beretta and Browning. 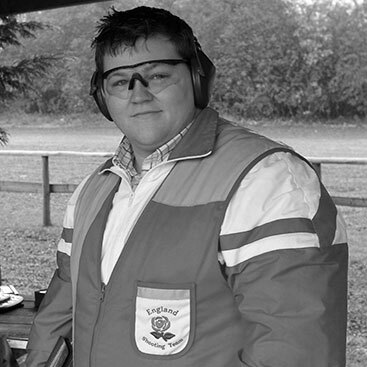 Those who dont wish to feel too much recoil may use an automatic, but interestingly leading clay shot Stuart Clarke won the Sporting World Championships in 2012 using an automatic shotgun. Ian Coley himself uses his auto on those summer pigeons over stubble, prefering the quicker change to load a cartridge within a hide. We have a number of demonstrator automatics for you to try out before you buy too. The gunshop team can help you with any questions that you have, or why not try one out on our Open Days through the year. Left handed and struggling to find a left handed shotgun? With over 80 left handed guns in stock we have one of the largest ranges of new and used Left handed shotguns in the UK, including left handed demonstrator guns to try before you buy. It’s not just ‘lefties’ that may prefer a left handed gun – some shooter with left eye dominance have moved from the right shoulder to the left. In the eventuality that your perfect gun is a right handed gun, we offer a Gun Fitting and Alteration service to change the cast of the gun to suit you. Everyone comes in different sizes and our short stock guns cater for those who are a little shorter in measurement, such as ladies and junior guns. We have a number of short stock shotguns as demonstrators for you to try and can advise in a gunfitting lesson on the right gun for you. We can take any gun and have the stock shortened to your requirements, so please ask our gunshop team for advice and help. Fancy a new or used pair of guns for those Double gun Days? Whether it is a bespoke factory matched pair of Browning B25s or a Pair of Beretta Silver Pigeons we will be able to find a pair to suit your needs. Owning a pair of guns is something special – it is a piece of history, especially if you have a pair made for you. 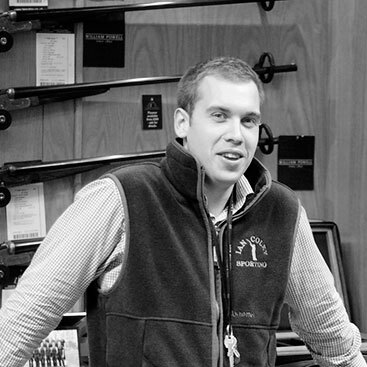 The Ian Coley gunshop team can help you on all aspects of a pair of Over and Under or Side by Side shotguns. We have factory matched pairs of guns in stock and at any one time we can have over 20 pairs of shotguns starting from as little as £2999. 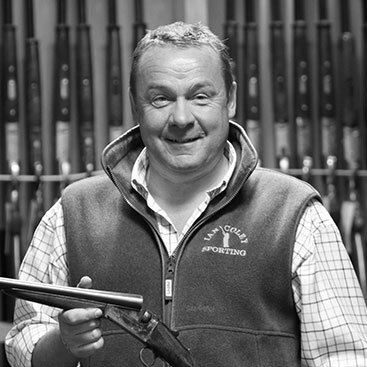 If you are looking for a handmade pair of guns then the team can help and advise you on factory visits where you can have a truly memorable experience, from choosing your wood, talking over a design for your engraving and so much more. Whether it is a 12, 20 or 28 gauge you are looking for, we have a range of guns suitable for ladies including Beretta, Browning, Caesar Guerini and Miroku. Even the smallest thing like the shape of the toe of the stock can make it uncomfortable for female shooters, however we can get the majority of guns adjusted to the required specification. 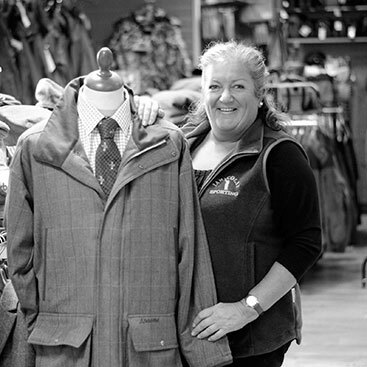 More and more ladies are taking up clay and game shooting and we’re not only delighted to be able to help you in the purchase of your gun, but we also run very popular Ladies Clay & Game Days.